Hello. 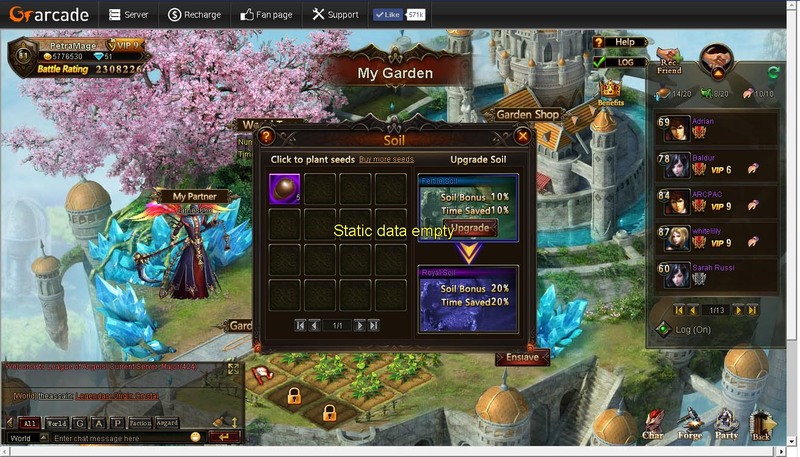 I received some blessed stone seeds in some recent event that I don\'t remember what\'s it, but I can\'t plant it in garden for the error message that appears in attached picture. Prince already reported in another post. 2019-4-23 18:50 GMT+8 , Processed in 0.059930 second(s), 46 queries .